As an update to this blog post, here is a link to the video of the event. 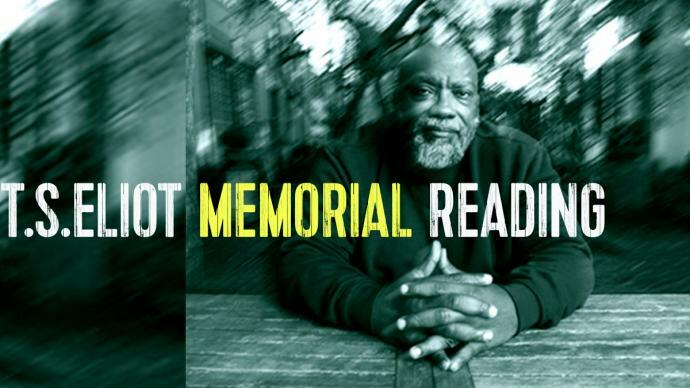 “The Making of Citizen” is the final event in the Woodberry Poetry Room’s 2014-2015 season and the inaugural event in this year’s LITFest. 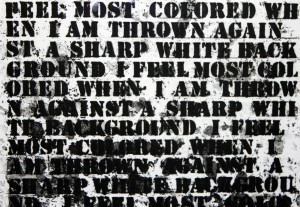 The event is sponsored by the Woodberry Poetry Room and co-sponsored by the Harvard Department of English and LITFest. 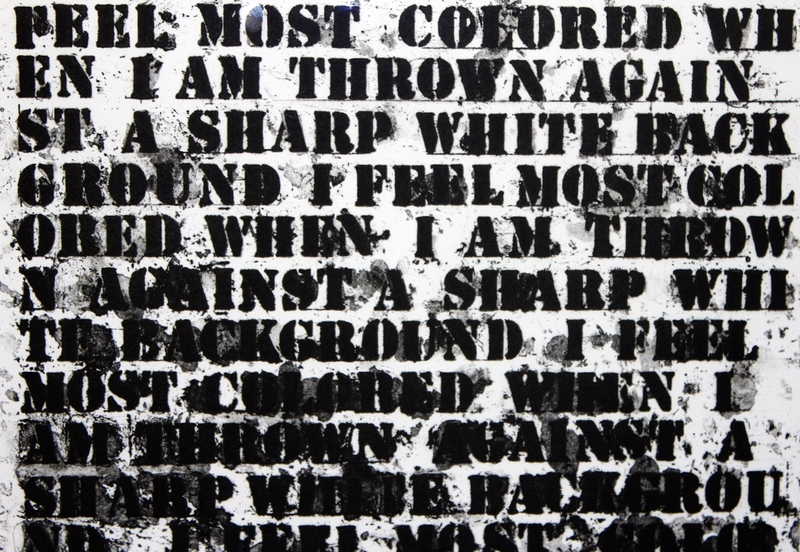 Detail from Glenn Ligon’s “Untitled [I Feel Most Colored When I Am Thrown Against a Sharp White Background]” 1990-91. 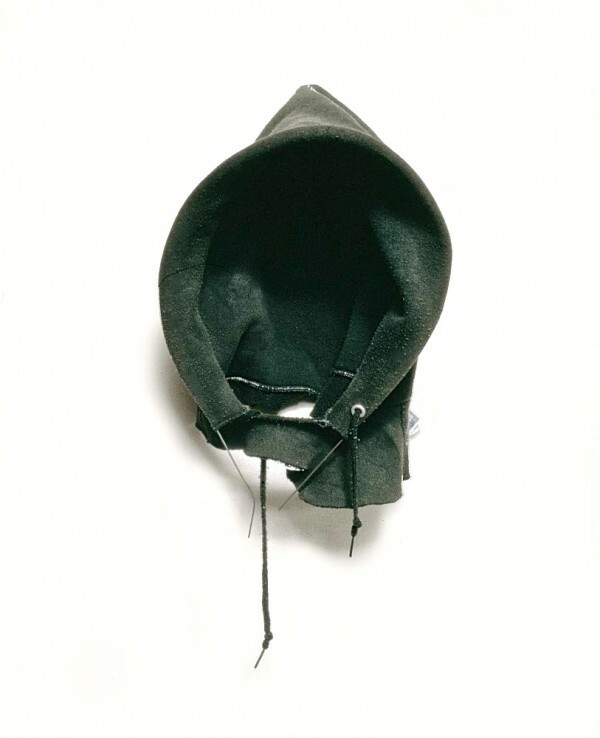 Grateful acknowledgment is made to artists David Hammons (“In the Hood,” 1993) and Glenn Ligon, whose artworks appear in this post and in Citizen.